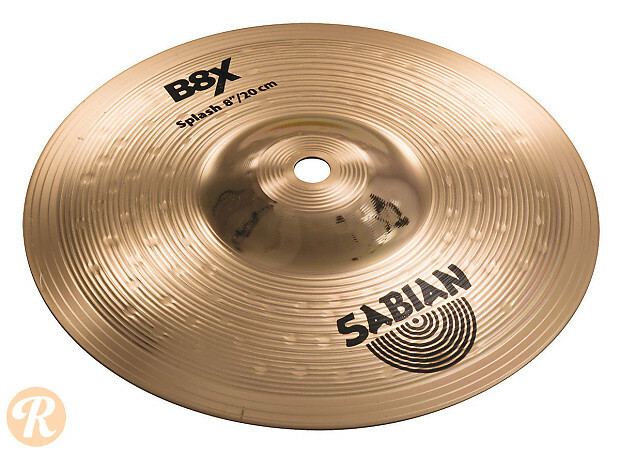 Crafted as an improved option to Sabian's B8 beginner series, the B8X cymbals are manufactured with the company's B8 alloy and improved computer hammering over the bow of the cymbal. In addition, these cymbals feature machine-hammered bells for increased character. The splash is marked by a bright character, sudden presence and quick decay.